In one word, how are you feeling today? 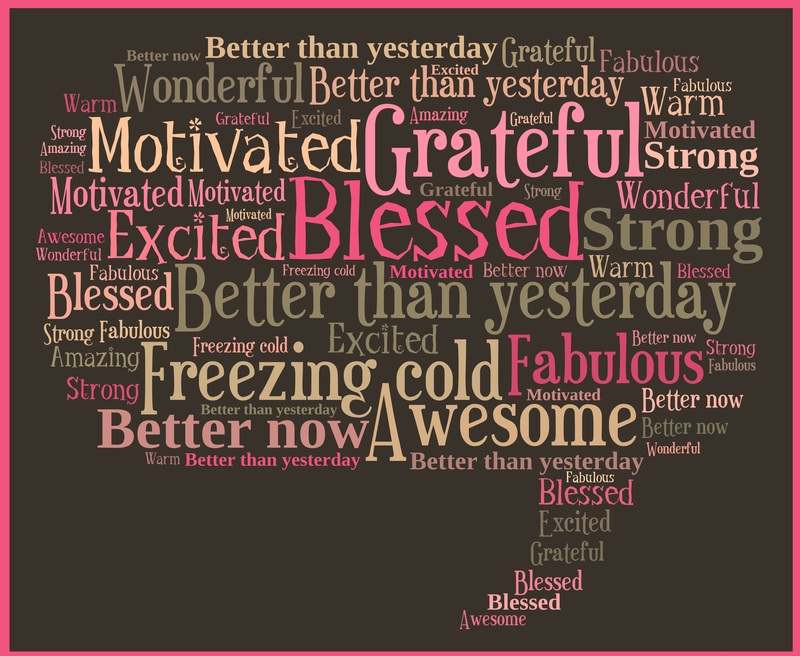 Last Friday on Facebook, we asked our Susan G. Komen 3-Day® friends to share, in just one word, how they were feeling. Here’s what they had to stay: How are you feeling today?